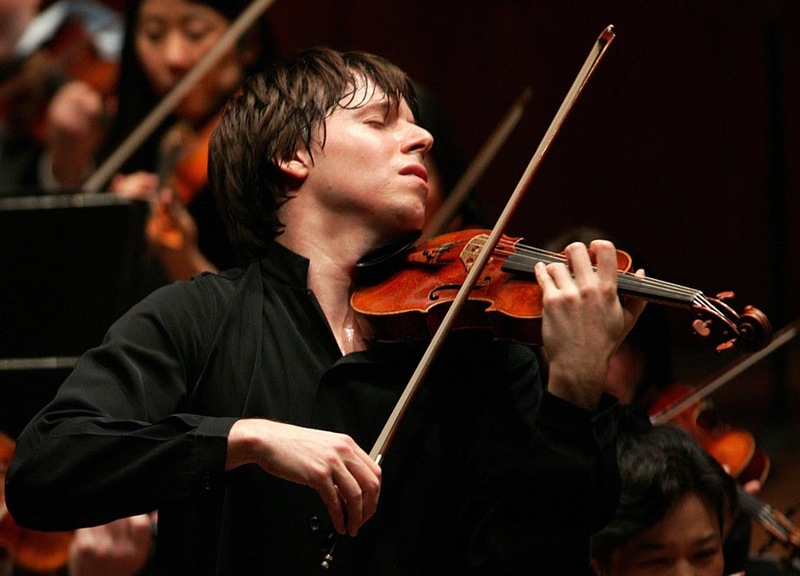 The violinist Joshua Bell is one of the great performers of our times; since his Carnegie Hall debut in 1985, he has been able to look back on performances with almost all the major orchestras and conductors in the world. His concept of music as a means of trans-cultural understanding plays a central role in the school reform project “Education Through Music and Turnaround Arts” of the NAMM Foundation, enabling disadvantaged children to gain access to classical music in many different ways. In addition, Bell is active in mentoring the string players of the National YoungArts Foundation, a charitable organization supporting rising young artists at high schools, and teaches at his own alma mater, the Jacobs School of Music. 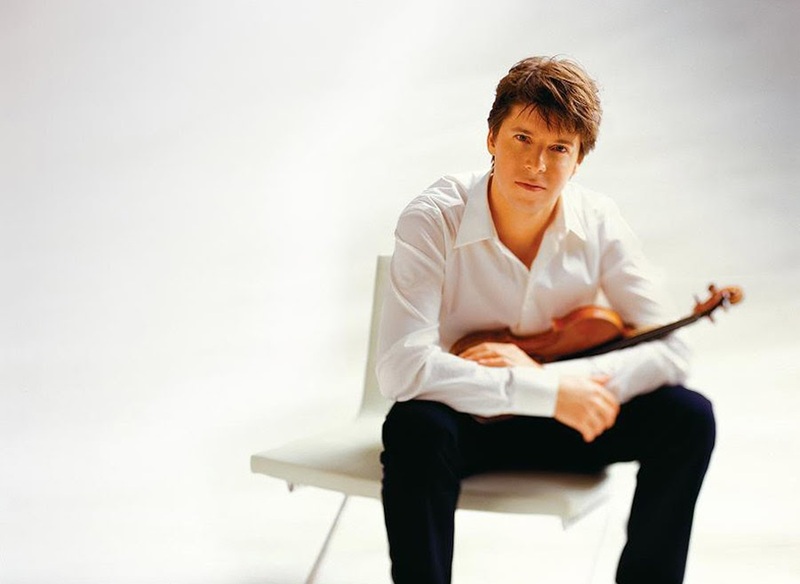 For these outstanding efforts and activities, Joshua Bell will receive the “Glashütte Original MusicFestivalAward” during this year’s 42nd Dresden Music Festival. The prize will be presented to him as part of his appearance at the Frauenkirche on May 27, 2019. “I have known Joshua Bell since 1989, when we met at the Marlboro Music Festival and would sight-read Schubert trios together during our spare time. Joshua has remained true to himself and reaches classical music fans of all generations and nationalities with his poetic style of playing the violin. Today he is one of the most charismatic and successful musicians in the world, and I am delighted that we are able to honour his work with the ‘Glashütte Original MusicFestivalAward’ this year,” says Jan Vogler, Intendant of the Dresden Music Festival. Bearing a prize money of 25,000 Euros, the “Glashütte Original MusicFestivalAward” will be donated by the watch manufactory Glashütte Original for the 16th time in 2019 and presented in cooperation with the Dresden Music Festival. As in past years, the award trophy is manufactured by two students at the company’s own “Alfred Helwig” School of Watchmaking. The Dresden Music Festival takes place from May 16 to June 10, 2019. Thank you for the report, Tony!